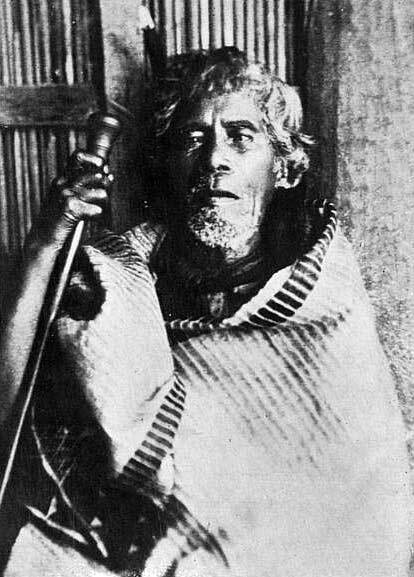 Tumakoha, of Te Arawa, was a tohunga who lived at Lake Okataina and died around 1895. He was a priest, mystic, bard and genealogist. Like other great tohunga, he was not tattooed because he was highly tapu.